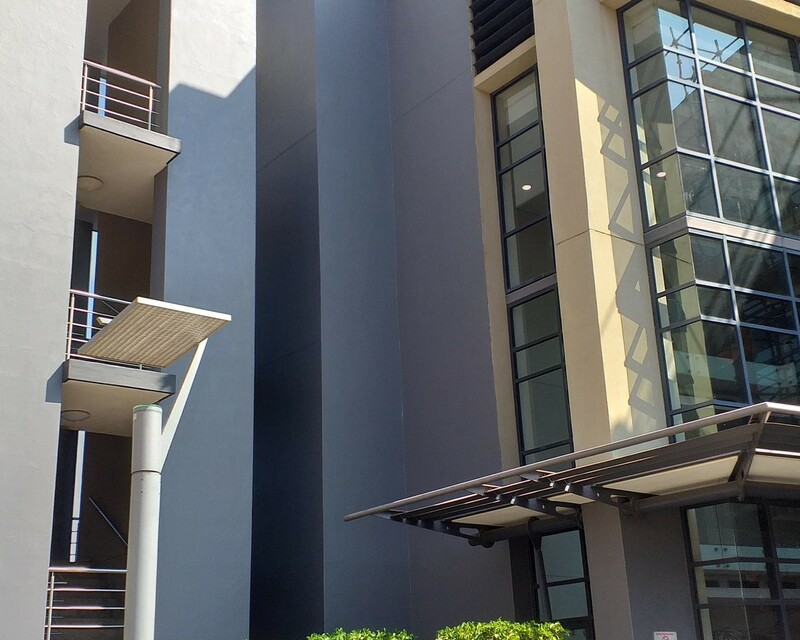 Move your offices to the Prime office space available in the upmarket Menlyn Maine Precinct. The Office Park is situated in the newly developed Menlyn Maine Precinct with hosts the Southern Sun Casino, Hotels, Restaurants en office Parks. The Office Park is easily accessible from the N1 highway, On and offramp from Garsfontein and Atterbury offramps. It is easily reachable to various of the suburbs around Menlyn Maine. The P Grade office park has a very corporate look and feel and is right next to the Menlyn Retail Park and also King Price Offices in Menlyn. The Available office space is on the First floor of the building which also hosts Nandos administration offices and various other companies. The Floors are easily reachable with lift access from reception and the basement parking where the staff will be parking their vehicles. The Basement Parking will be at an additional cost of R800 per bay. It has 24/7 security and closes to public transport it needs to be used. There will be a Tenant Installation allowance to either upgrade the current offices as is or to redesign your office layout with the help of Space Planners to fit your needs.